American War was in full swing, as was, sadly, slavery. the insightful content for ‘Civil Disobedience,’ another masterpiece. finish line. The start is 9 a.m., in front of the Hunt Gym. register and receive a bib. NO DOGS OR STROLLERS! so be sure to bring them along. fierce, so start training now! July. The class runs Monday July 9 through Thursday July 12 from 9 a.m. to 5 p.m. 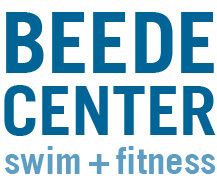 This program is intensive and includes both classroom and aquatic instruction. bottles, towels and swimwear appropriate for rescue training. will be certified as lifeguards upon successful completion. 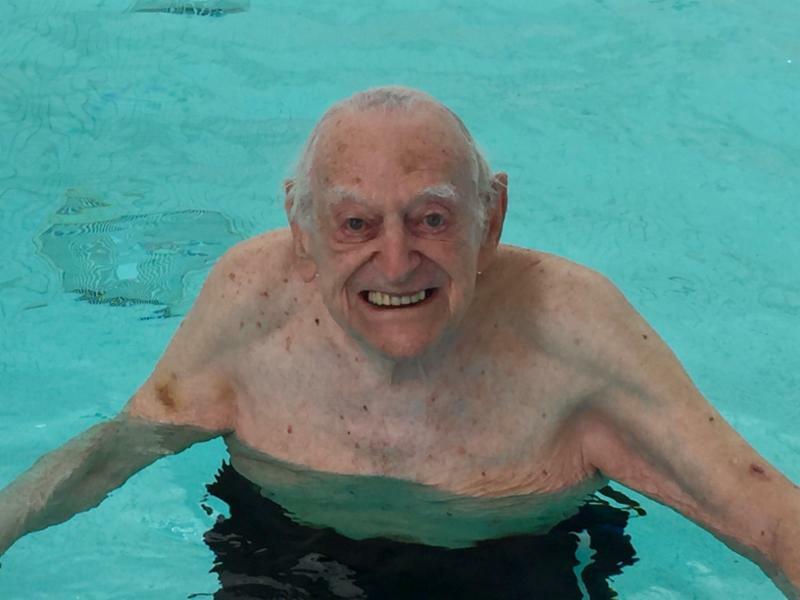 ninth Bob turns 101 years old. 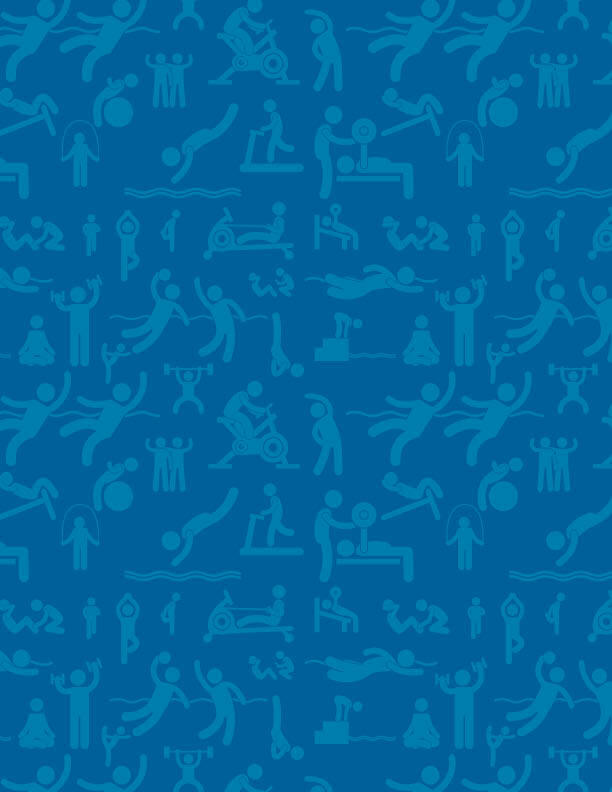 What’s truly remarkable is his commitment to exercise. free, meandering brook,’ which totally annoyed the teachers. We’re joking. Bob is much younger than DHT/HDT and did not go to school with him. His older brother did. Our annual shutdown is Monday, Aug. 20 through Sunday, Aug. 26. We are closed for maintenance and upkeep. Please plan accordingly. 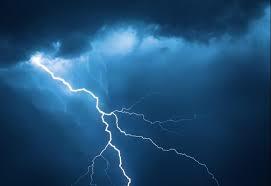 The National Weather Service states that, on average, more thunder and lightning storms strike in July than any other month of the year. We have to close the natatorium (fancy word for ‘pool area,’) from the first indication of either thunder or lightning and we cannot reopen it until at least a half hour has passed since the last strike or burst. This is nonnegotiable. Please check online or call ahead if a storm is forecast. 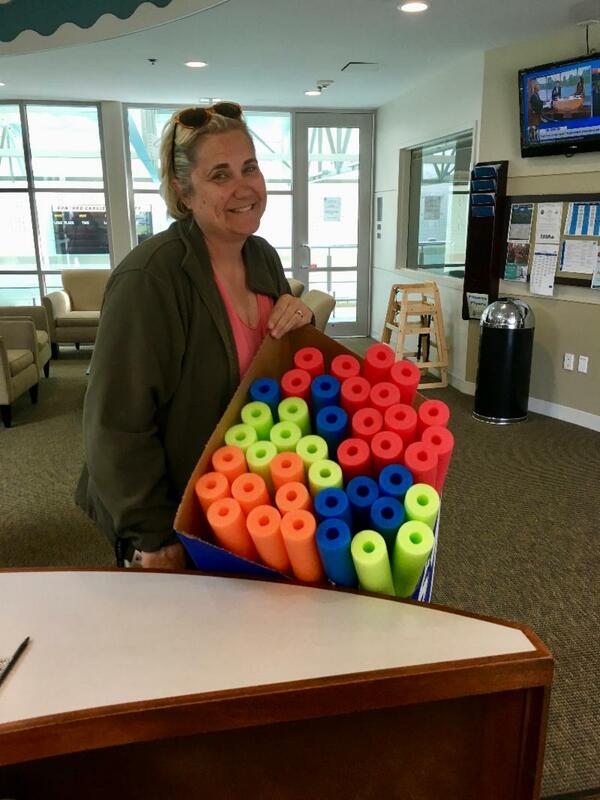 Recreation Supervisor Mardi Hutchinson brings in a colorful new batch of noodles for the pool.